Serenity, a TV psychic is haunted by a ghost of a soldier after one of her shows. The soldier killed in Iraq, reveals he was killed by his commanding officer. The resulting furore threatens Serenity ‘s popularity so she devises a plan to find the missing son of a Senator, but can she deliver? I love books by Jodi Picoult and have very rarely been disappointed by a book from her, which is why I was happy to read this short story. 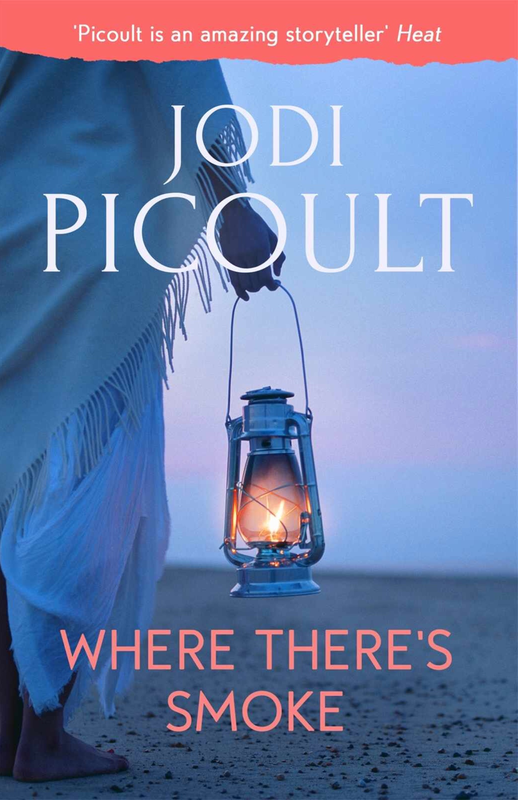 As a rule short stories aren’t my thing, but Picoult develops plot, character and interest in this story feverishly well and when the story ends you definitely want to know what happens next to Serenity and her show. A short page-turner from a master storyteller, with just over an hours reading time this will definitely enthral and I don’t often say that about short stories. I love Jodi Picoult, also, and am an avid reader of her work. I enjoyed this particular short story. Have you read her latest book? No, not read her leatest one yet but i am hugely behind on my pleasure reading.